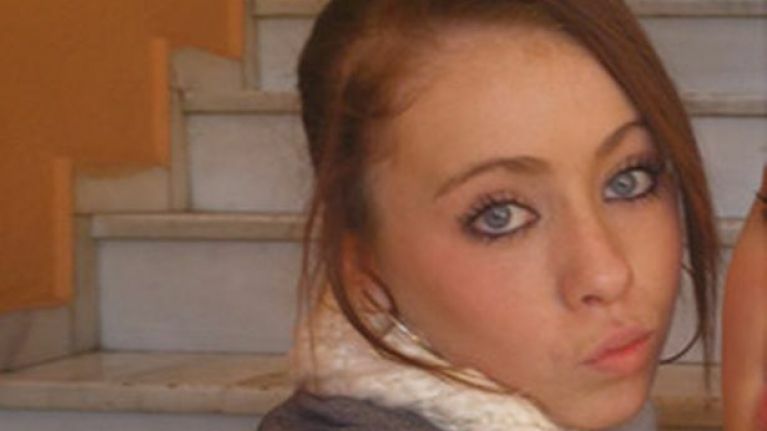 The family of an Irish girl who went missing 11 years ago on a family holiday has paid tribute to her on her birthday. 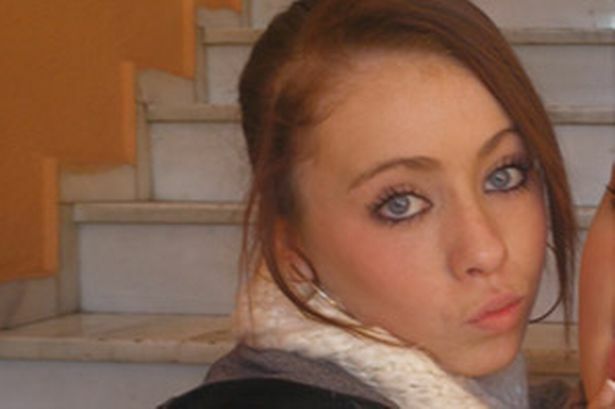 Amy Fitzpatrick disappeared in Mijas on Spain's Costa Del Sol on New Year's Day in 2008. She was living there with her mother, her stepfather and her brother at the time. The then-15-year-old was walking home from a friend's house at the time she went missing. Her family launched a major search and a widespread publicity campaign in the aftermath but she has never been found. Today is Amy's 27th birthday. Her family shared a photo of her on her communion day to Facebook this morning, writing; "27 today...... We miss you with all our hearts." The Amy Fitzpatrick case captivated Irish people and prompted hundreds of people to join in the search. In August of that year, the home of the family's lawyer was broken in to. The teen's mobile phone, as well as a laptop with police information on the case were stolen, while valuables in the property were untouched. It is thought that the break-in was directly related to Amy's disappearance. In the years since, the same private investigators who had worked on the disappearance of British girl Madeleine McCann after she went missing in Portugal in 2007 were hired to find Amy but to no avail. The family has been subjected to a number of hoaxes from people claiming to have information about Amy over the years.